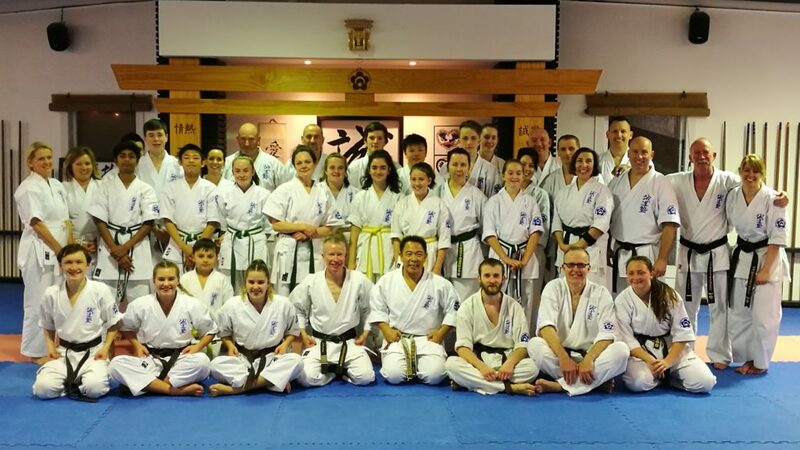 SEIDO passion and spirit evident within all students on the night.. 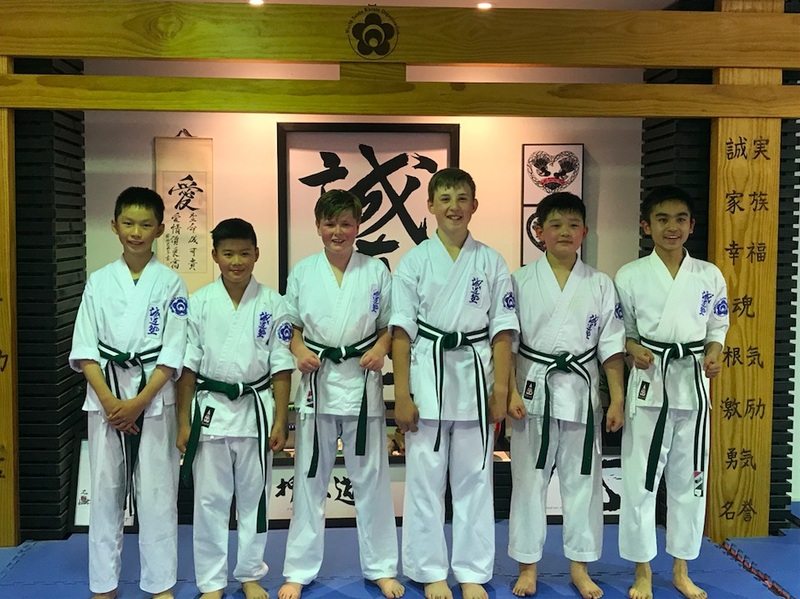 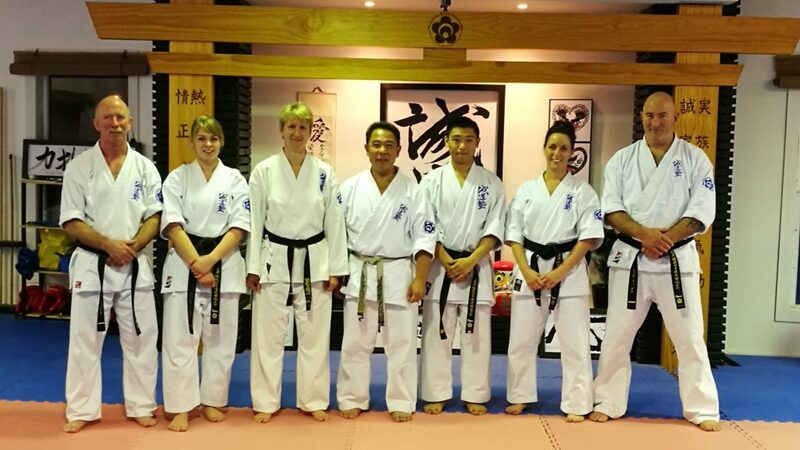 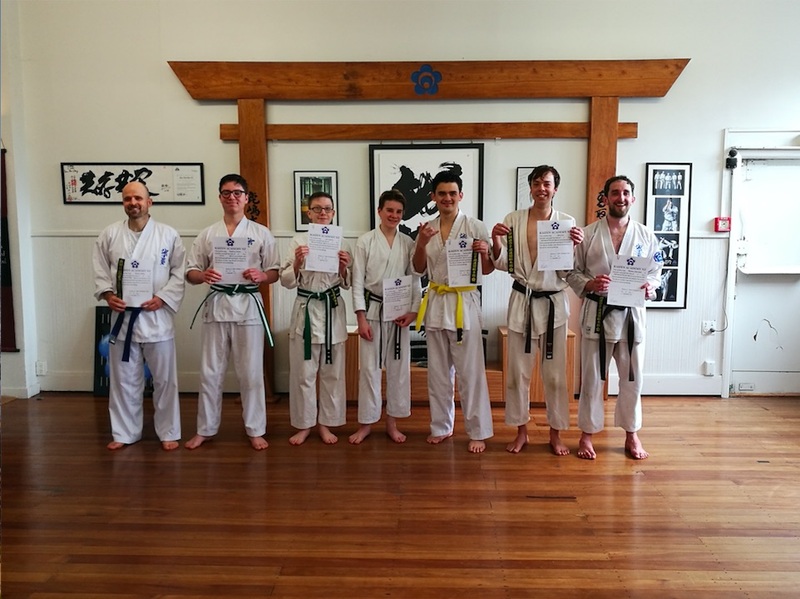 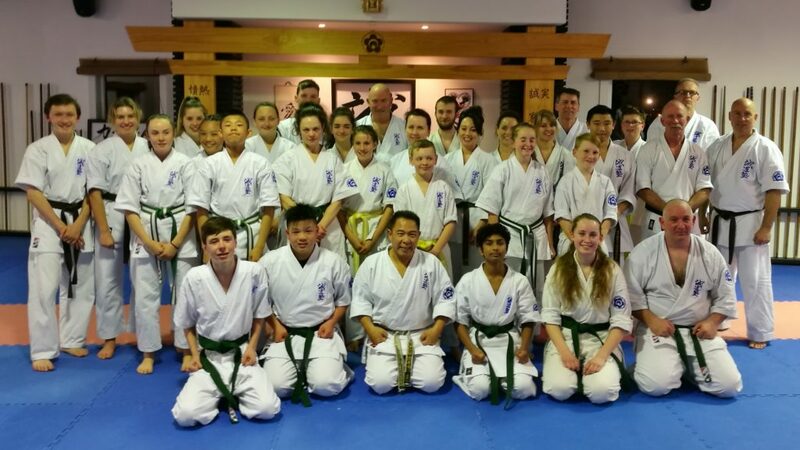 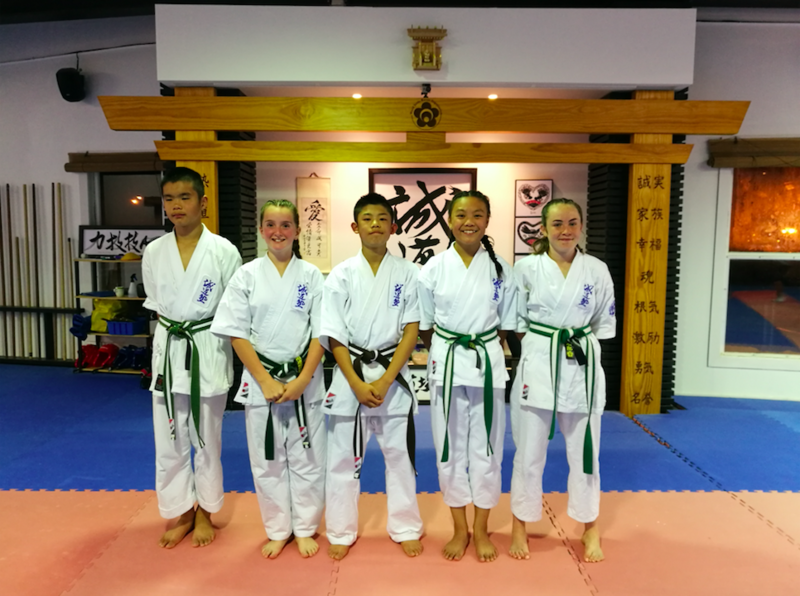 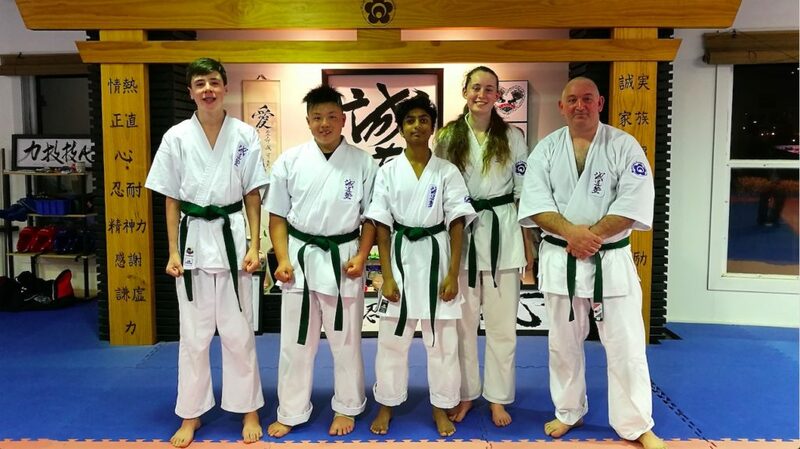 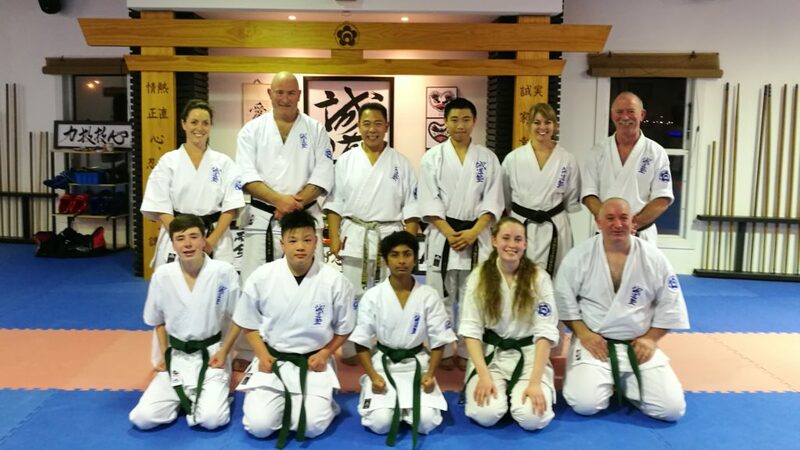 In all gradings something special emerges from each and every individual as they work their way through the physical rigours and challenges of a grading in their own unique ways…. 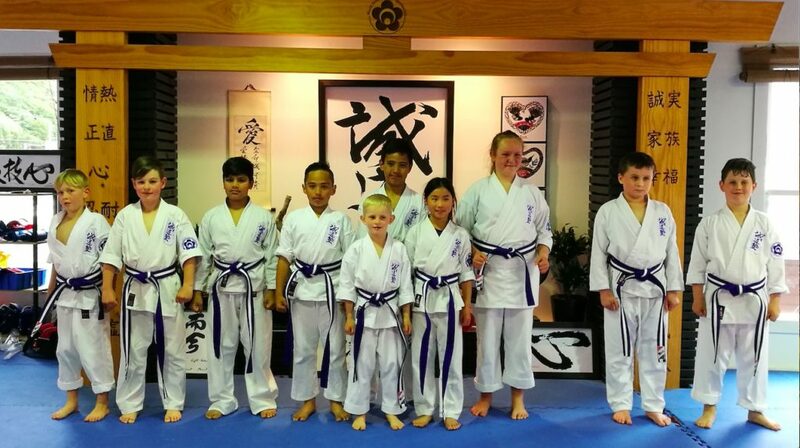 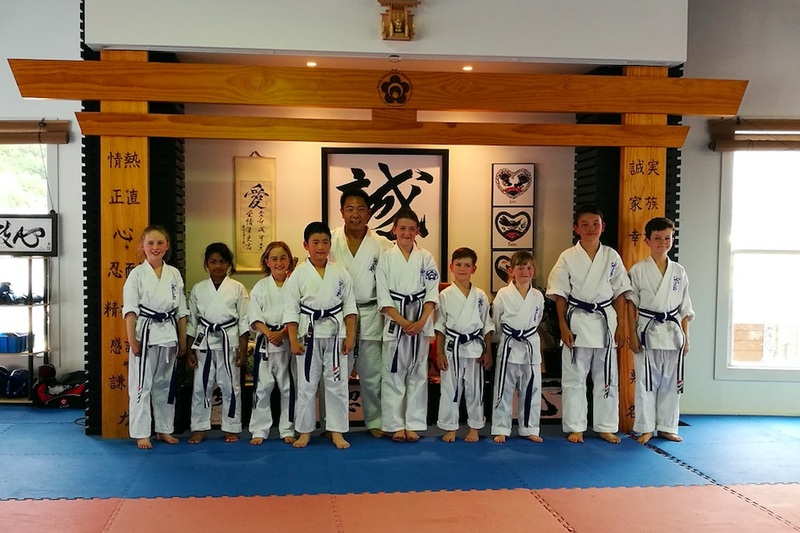 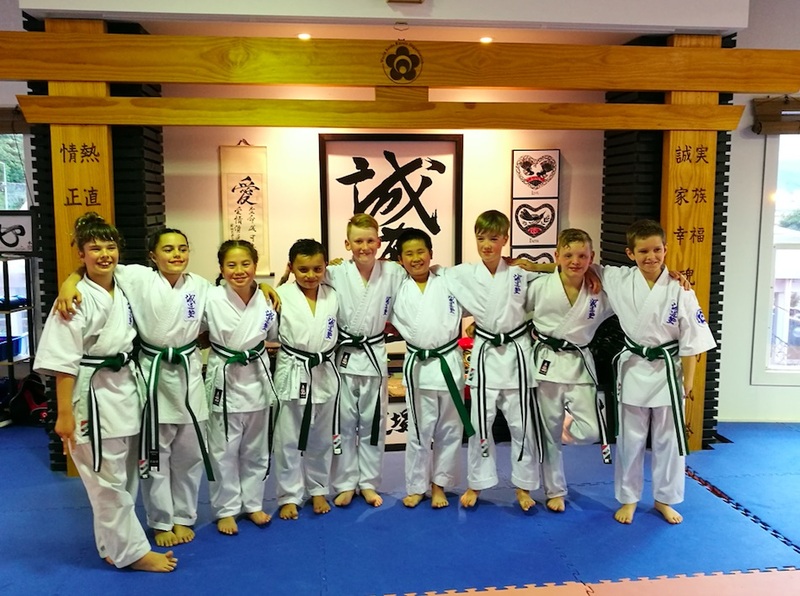 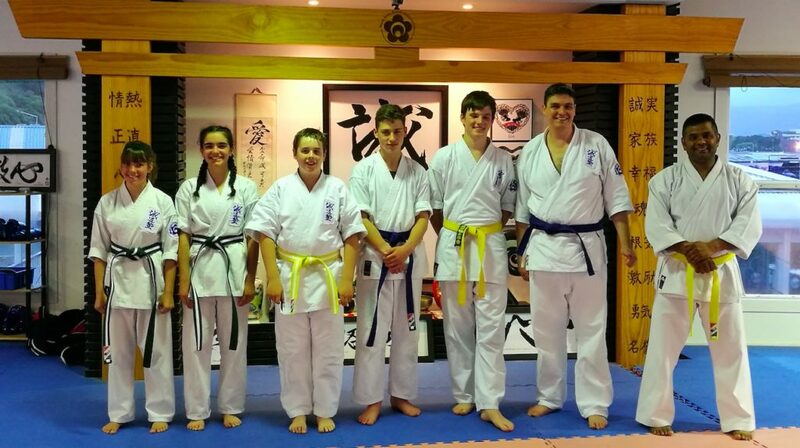 Well done to all…keep up the fantastic study of your karate…. 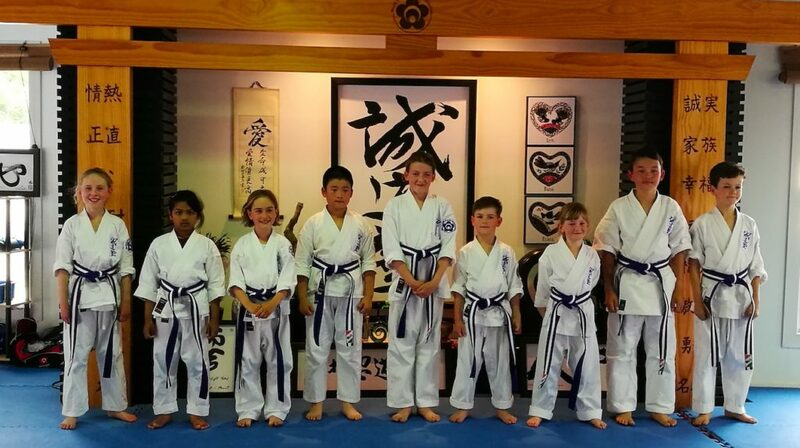 The importance of self belief a key lesson learnt by each and every student from this, their first grading experience.. 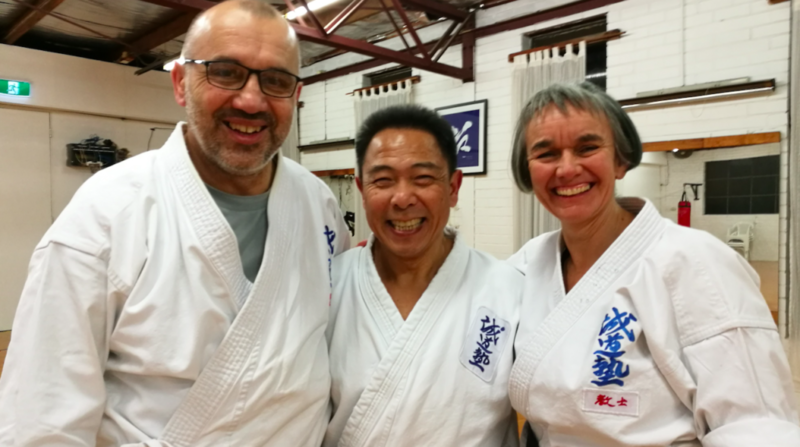 The evening of grading a mix of confronting physical challenges and constant reminders of the importance of maintaining ones appreciation and love of family and friends…. 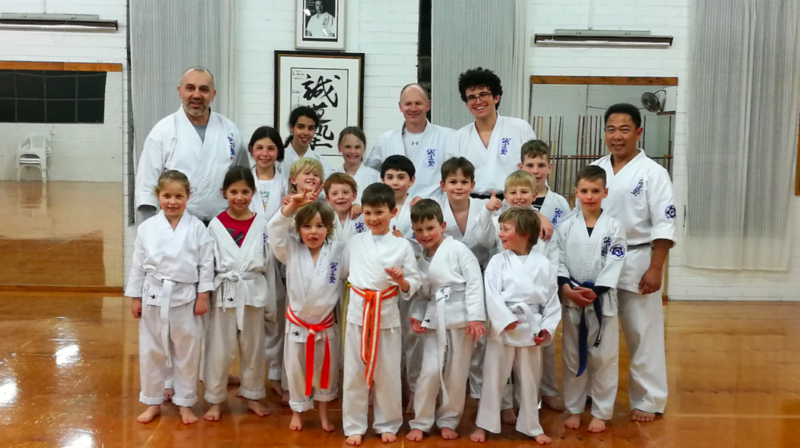 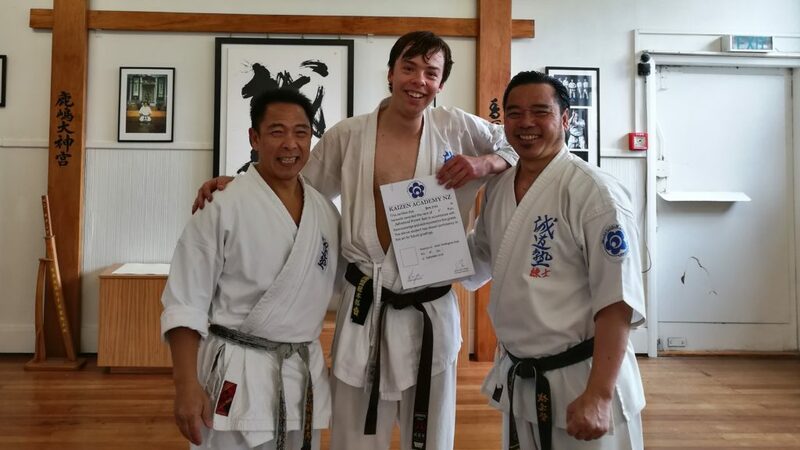 You are all outstanding individuals and karate-ka…. 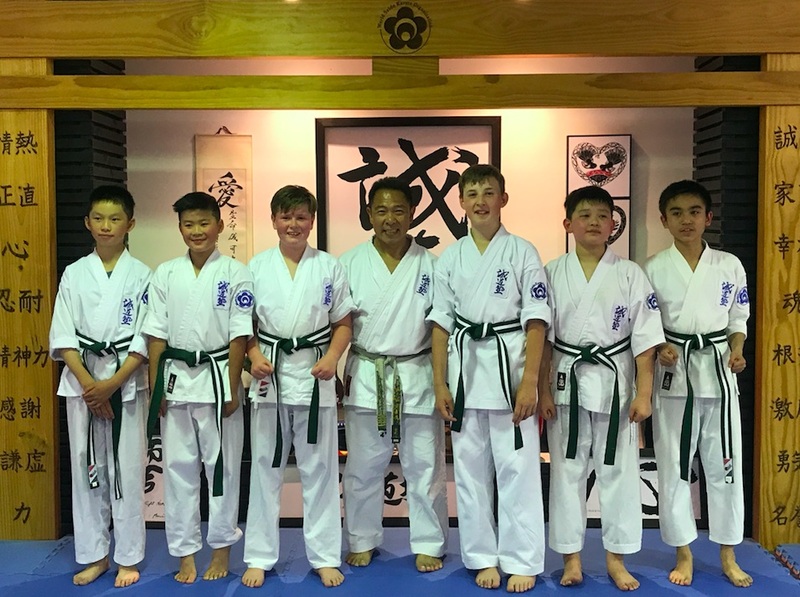 It was a demonstration of the true invincibility of the human spirit when faced with physical, emotional and personal challenge…. 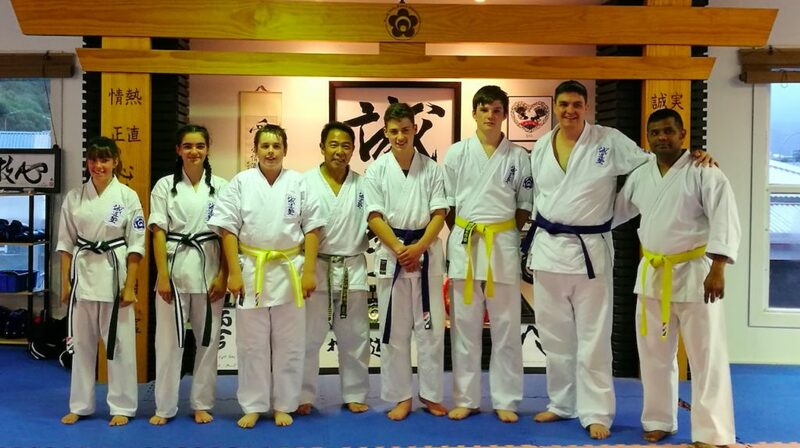 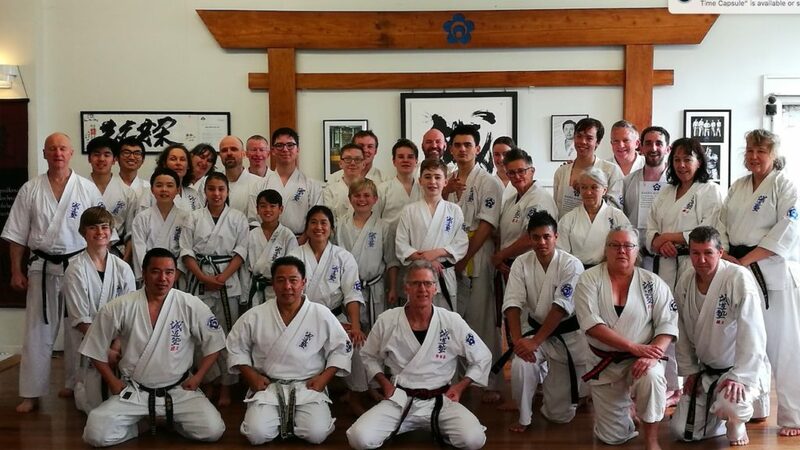 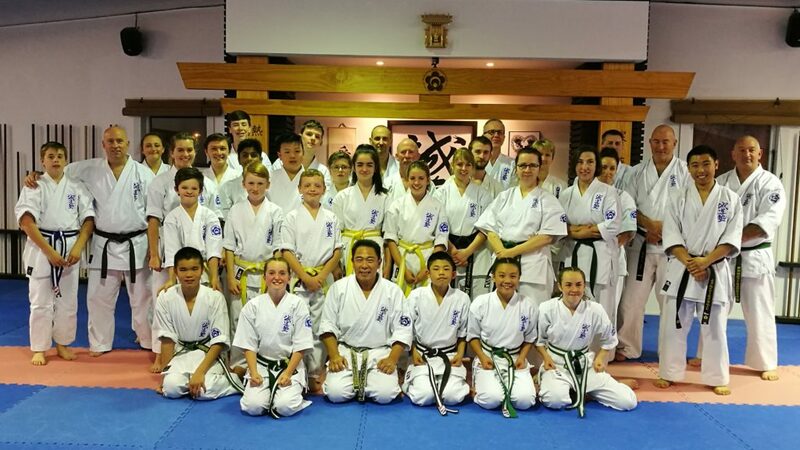 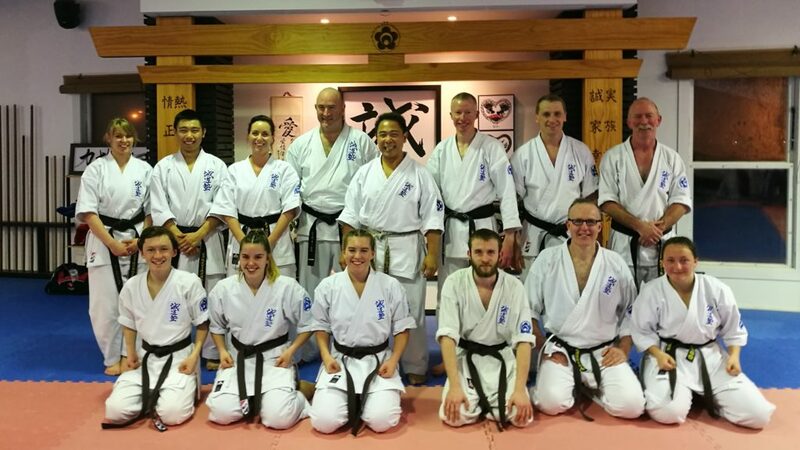 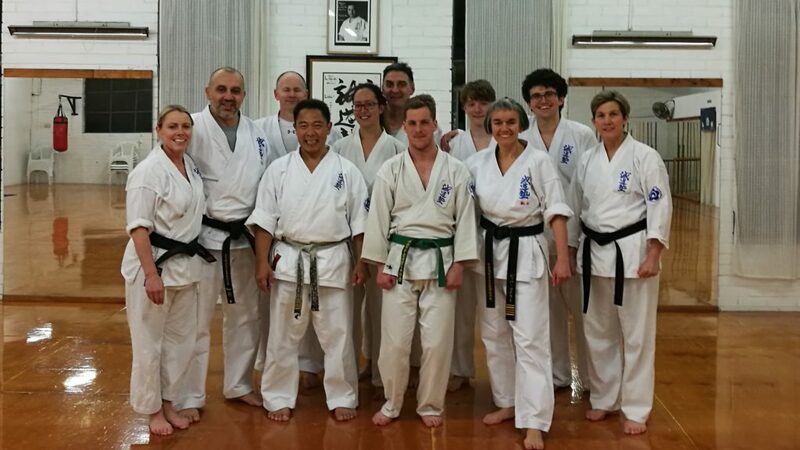 I am so very proud to have you all as students and friends…it is my privilege to be able to guide you all on your individual journeys through the way that is karate-do…. 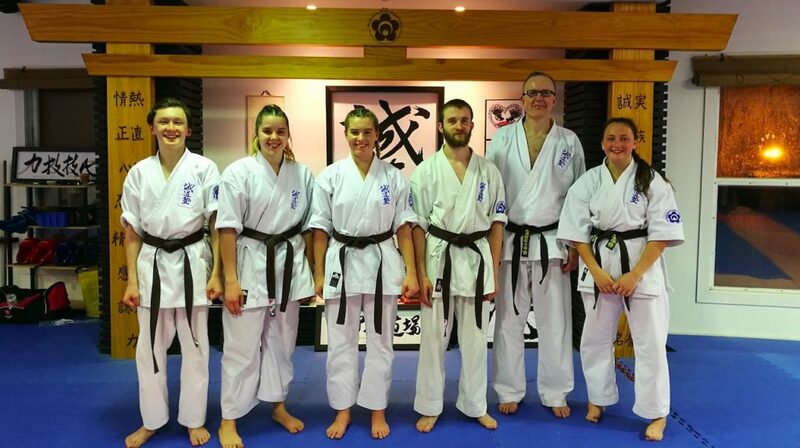 Thank you Kyoshi Tome, Kyoshi Pippa and Senpai Sophie for the warm welcome to your Dojo and your kind hospitality afterwards at the great old pub down the road..